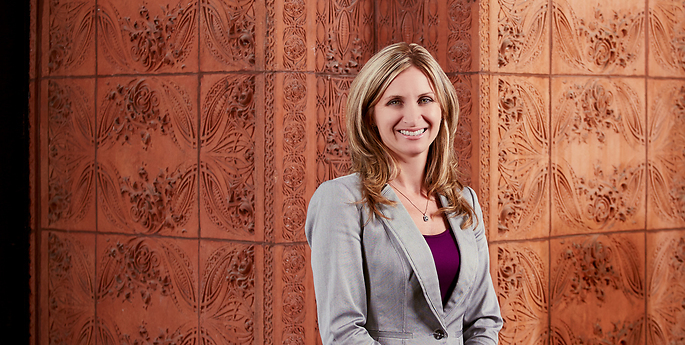 Melissa is an experienced and dedicated business litigator. She represents prominent national corporations in complex contract, intellectual property, employment, and business disputes, as well as professional malpractice matters. Melissa’s extensive experience litigating intellectual property matters includes patent, trademark, copyright, and trade secret disputes. A significant part of Melissa’s practice also focuses on non-compete litigation. She has represented both plaintiffs and defendants in diverse areas, including the financial, aerospace, pharmaceutical, medical, dental, and genetic testing industries. She has prosecuted and defended these cases across New York State and elsewhere, frequently obtaining or opposing applications for preliminary injunctive relief. In addition to general business and intellectual property litigation, Melissa—an owner, breeder, and experienced rider of several national champion Arabian and Half-Arabian horses—is also well versed in and uniquely positioned to practice equine and agriculture law. Melissa’s knowledge of these industries, combined with her experience in contract and litigation matters, makes her particularly adept at protecting the diverse legal needs of agricultural operations and horse owners, breeders, trainers, and equestrian facilities. Melissa represents clients in a broad range of matters, including those related to equine and agriculture litigation, dispute resolution, and industry specific contracts. Melissa also leads the firm’s Cannabis and Hemp Practice, assisting clients with the unique and challenging issues faced by this emerging industry.